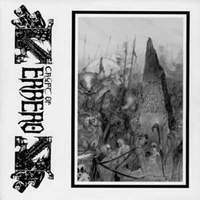 Crypt of Kerberos were a Swedish death metal band. 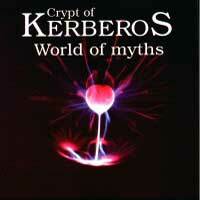 After releasing several demos (including three as Macrodex), the band recorded "World of Myths" live in studio. They disbanded sometime after its release. 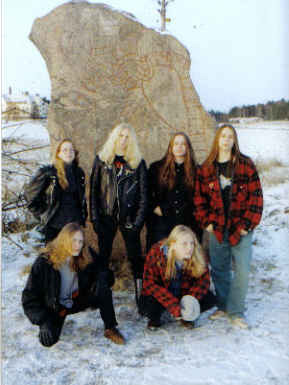 During the production of a compilation CD in 2005, Mattias, Jonas, Peter, Christian and Stefan got together to record some new songs.